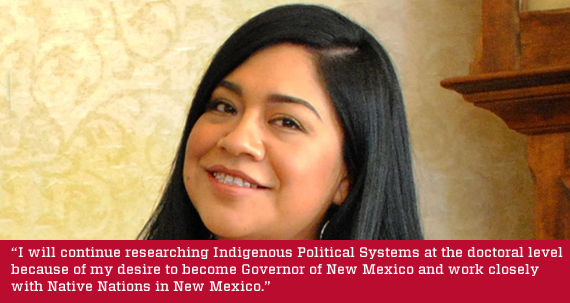 At UNM, research is a key part of the educational experience for our students. 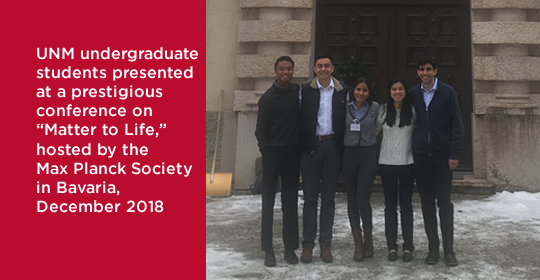 Getting involved with research helps students develop skills and insights which serve them well in their academic journeys, and on whatever paths they may choose after their UNM years. 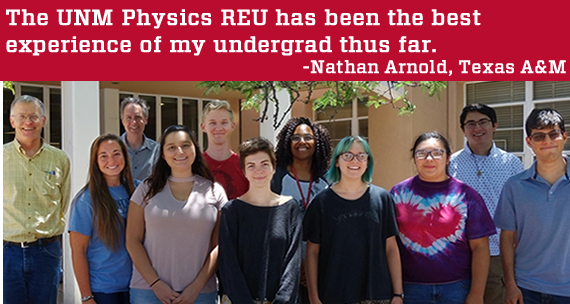 Our students are an integral part of the world-class discovery, creativity, and innovation happening here at UNM. 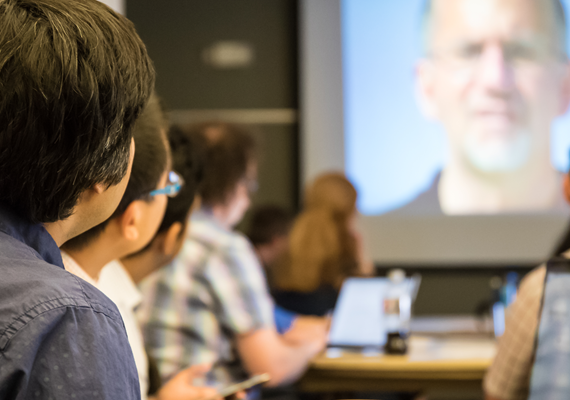 They conduct research in diverse settings, including, but not limited to, laboratories, studios, informal research groups, or one-on-one projects with faculty and staff. Sometimes the research occurs in academic settings, or, it may happen in the field. Often, the experience culminates with a presentation and opportunity to explain to others the new knowledge that is generated. 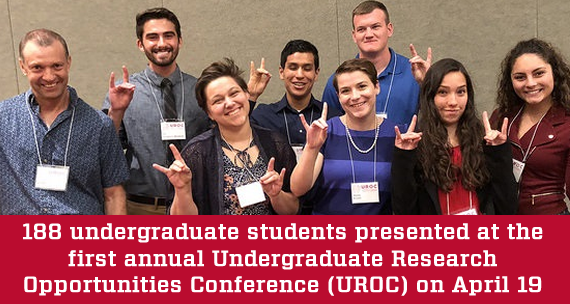 On this page, which has been developed to aid faculty, staff, and administrators, we gather together information on the wide range of undergraduate research initiatives, networks, resources, and programs which serve our undergraduate students. For this purpose, undergraduate research is defined as “Inquiry or investigation conducted by an undergraduate student that makes an original intellectual or creative contribution to the discipline” (Council on Undergraduate Research). This work can be student-initiated or faculty-initiated, and includes students who make contributions to original faculty research and creative works. 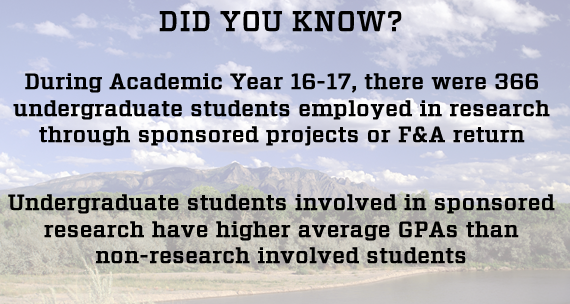 There are many research opportunities off campus for undergraduate students in various academic fields. These opportunities include both long- and short-term research experiences. Many research internship positions have early deadlines. The students are highly encouraged to investigate potential opportunities as early as possible. The Center for Academic Excellence & Leadership Development maintains a listing of off-campus research internships. provide research activities for undergraduate students through departmental honors programs. Although most Departmental Honors Programs require a research-based capstone project, the duration of the project and the requirements for completion are different for each major. Many of our students participate in research in academic departments through mechanisms other than honors programs. Please see individual department webpages for more information. 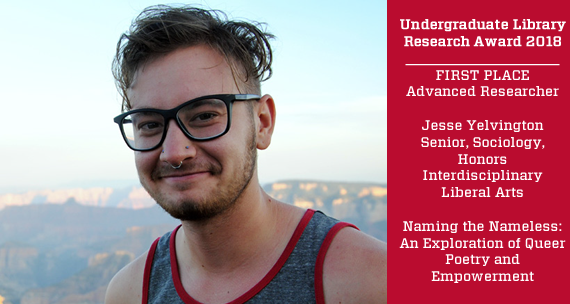 The purpose of this program is to encourage current UNM students to engage in research, and to connect prospective students to research opportunities available to them at UNM. The UNM Office of Career Services hosts multiple career fairs each year, which can help researchers recruit undergraduate students as well as help connect students to research opportunities and internships. Office of the Vice President for Research.